The European Court of Justice has ruled that Germany has the right to deport asylum seekers to other countries in the bloc. Judges in the Luxembourg court have decided that weaker social benefit systems and poorer living conditions may not serve as reasons to block deportations - unless the individuals are deprived of the most basic needs. 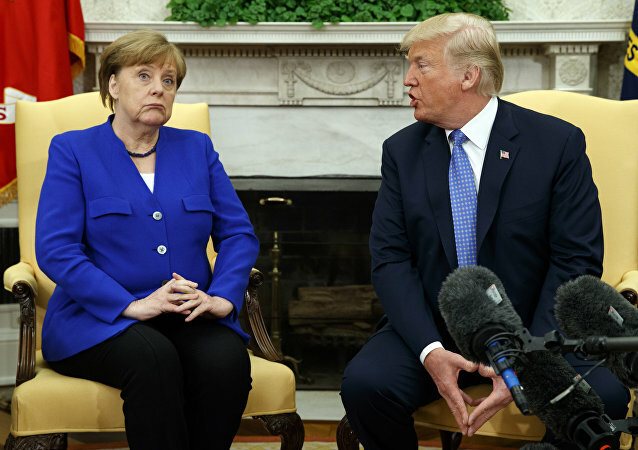 Germany Saying 'Enough of This' by Refusing to Meet Trump's NATO Spending Demands - Prof.